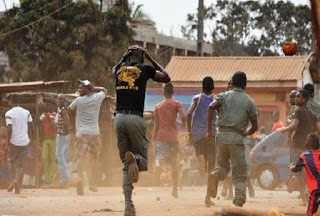 No fewer than three persons were feared dead during an attack by unidentified gunmen on Sunday night between Asso and Tanda bridge in Gwong Chiefdom of Jema’a Local Government Area of Kaduna state. Mr Peter Averik, Chairman of the Local Government, who confirmed the development to the News Agency of Nigeria (NAN) on Monday, said the attack took place around 7:30 p.m when unidentified gunmen opened fire on innocent persons who were walking along the Asso and Tanda bridge. “I was told the gunmen, who seemed to be advancing, opened fire on the pedestrians over fear that they may be exposed. The chairman said security personnel had since been drafted to the affected community adding that the government would continue to ensure the safety of lives and property. 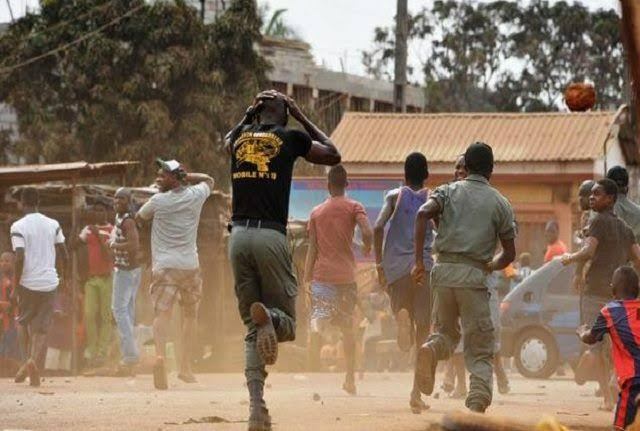 15 persons were recently killed while 17 others were injured when unidentified gunmen opened fire on innocent persons at Ungwan Pa’ah Gwandara village in Godogodo Chiefdom of Jema’a Local Government Area.